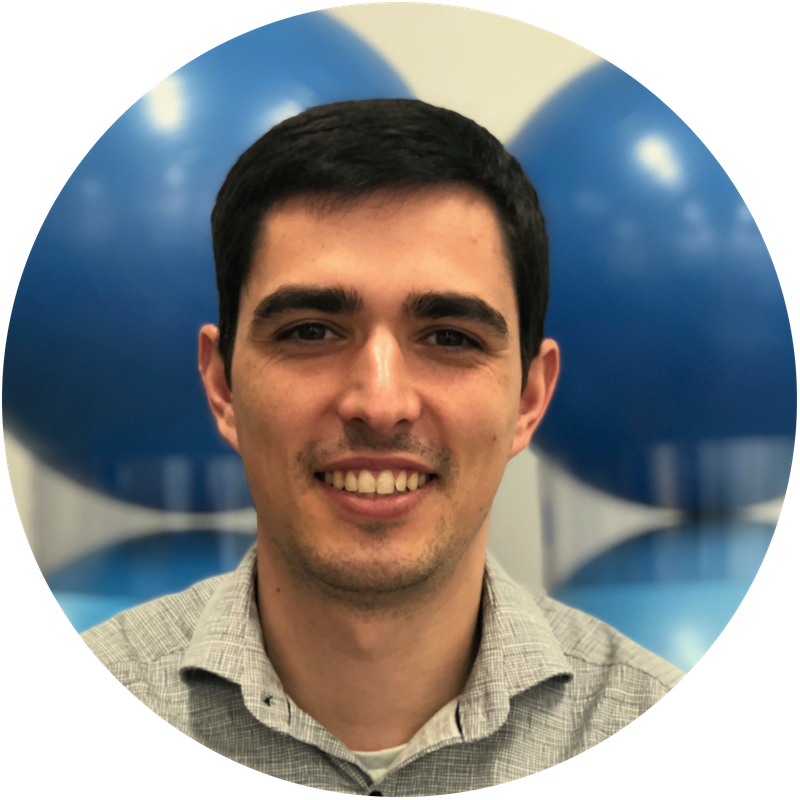 ​Marcio studied physiotherapy in Australia and Portugal, where he worked in hospitals, providing physio treatment to patients with cardio-respiratory, musculoskeletal and neurological conditions. He was also a full time Sports Physiotherapist, registered with the​ Portuguese Football Federation, tending to the aches, pains and injuries of some of Portugal's national championship soccer players. For several years prior to opening Wolli Creek, Marcio was involved in private practice physiotherapy. His studies include professional development in Trigger point therapy, dry needling, sports physiotherapy and spinal physiotherapy. Want to book with Marcio?